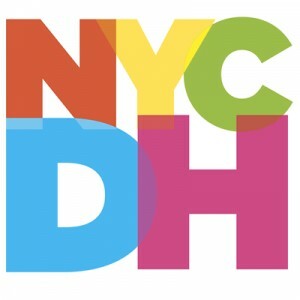 Join this group to receive announcements about all-NYCDH activities or other news of interest to the whole community. And use this group to send such announcements. When you join, you may adjust your settings on how much email you’d like to receive. This topic contains 0 replies, has 1 voice, and was last updated by Ellen Prokop 11 months, 3 weeks ago. From basic but powerful data analysis and clean-up, to reconciliation with open datasets like Wikidata and the Getty Vocabularies, OpenRefine is a powerful tool for a wide variety of researchers across the spectrum of disciplines. In this two-part workshop, we’ll cover the basic features and functionalities of OpenRefine, with a focus on data cleaning and reconciliation. If you have research data in tabular or spreadsheet format (as well as many other types of data), OpenRefine may have some practical application for you. This workshop is designed to serve all levels of practitioners.